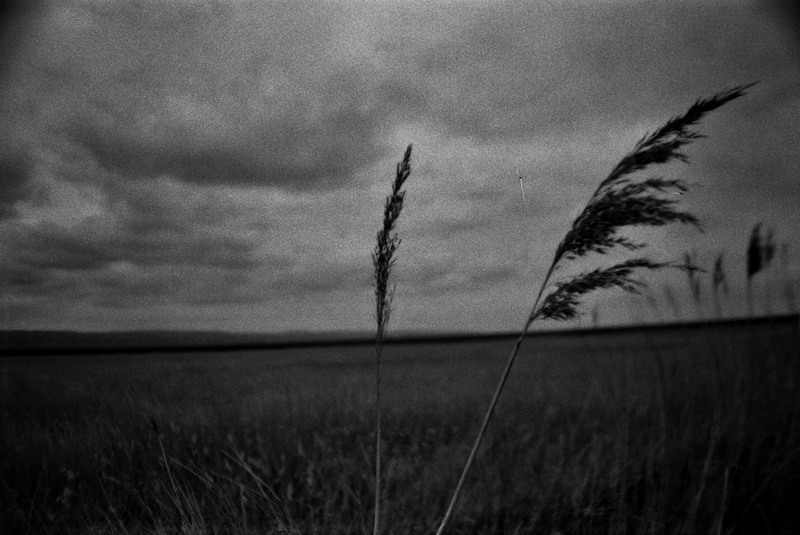 Salthouse Marshes began life in a strange way. Having chatted about adapting Algernon Blackwood’s The Willows with Robert Macfarlane (who had wanted to re-set it in England), there was always to be a “haunted waterway” film on the cards. But, after constant reading of the narrative of The Willows, the thought of organising the filming on two boats and on celluloid simply proved too intimidating. The idea, however, of a haunted waterway and, specifically, a haunting manifesting through a malevolent form of landscape still stuck. In the intervening time whilst organising Weirdstone and Holloway, I wrote a short ghost story riffing on many of the ideas in Blackwood’s original form (which will be online just before Christmas), simplifying the themes so that there was the potential to adapt the narrative into a film in the future. This is that film. However, as you will be able to see in December when the original story is available, there has still had to be some changes. The narrative of the haunted war veteran whose fishing trip unleashes nasty beings, had a variety of characters and time-hops which have been discarded due to budget and time. For similar reasons, Barkley’s fishing journey has also been put solely onto foot rather than the foggy boat trip into the marshes of my original story. 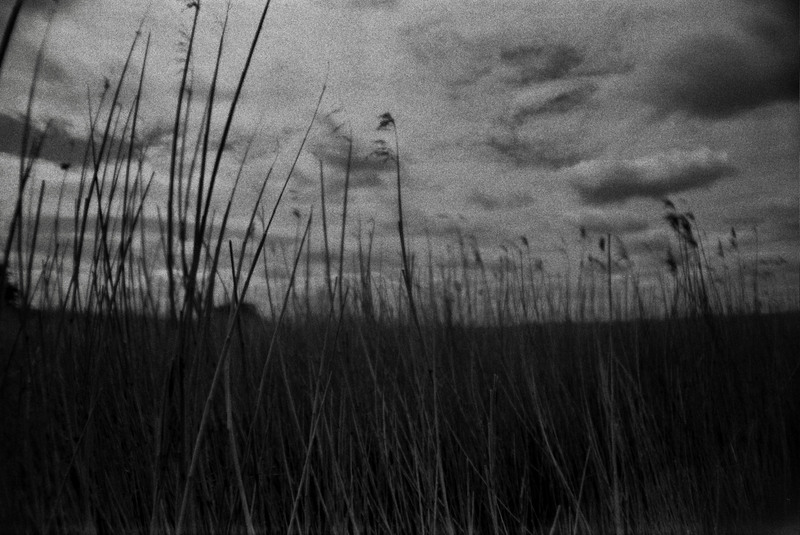 These deletions mean that, rather than being a straightforward (and quite sparse) piece of narrative film, Salthouse Marshes is far more abstract and I think that’s in keeping with the Deleuzian time-images that have filled most of my film output this year. The character of Barkley, who is played by a regular actor of mine Peter Mitchelson, is clearly suffering from some form of post traumatic stress disorder and I have no problem with removing the ambiguity around this. Earlier in the year, I had a bad turn of my own during an overworked session editing An Impossible Dérive. It was some form of panic attack involving the complete paralysis of my hands and legs due to the adrenaline, eventually leading to an ambulance being called as I became trapped in my flat. More so than an encounter with a ghost, I wanted to recreate what this was like and so the second attack on Jonathan should look and sound like that attack; such things are far scarier than the spirits of the dead. 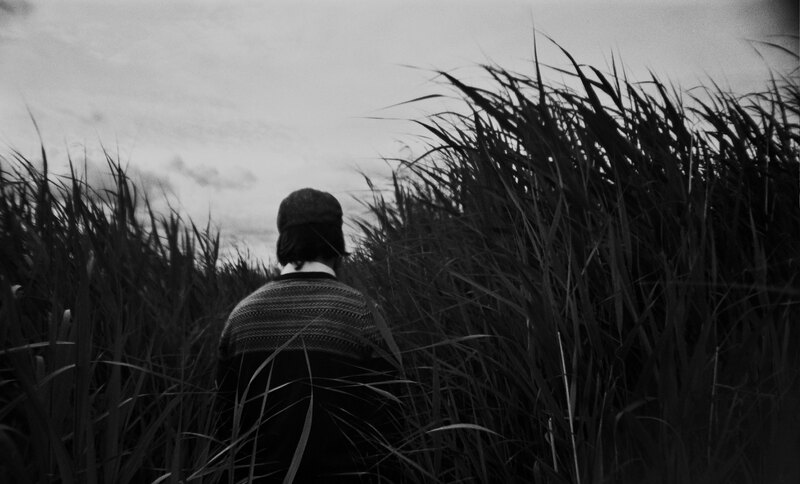 Filming was an interesting experience as the landscape chosen (The Wirral’s coastline overlooking the Dee) was constantly changing. The film resulted from half a dozen trips to the location and on each one, the landscape had changed in some form. This meant having to “re-walk” some of the pathways in the reed-bed back into existence, much to the worried looks of my actors. 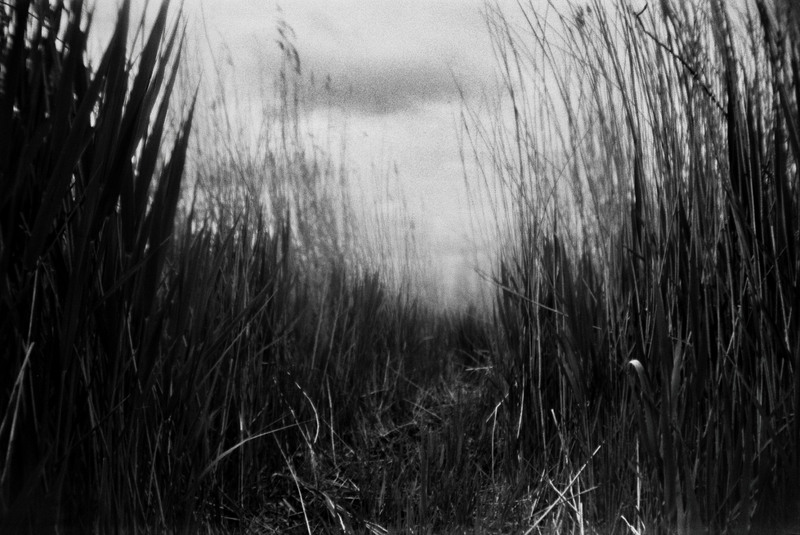 Why a pathway was there in the first place is debatable as it only leads further into the reeds and is off the official pathway; in other words, it’s a suitably eerie place where the acting needed little encouragement to feel perturbed. This film feels like staying true to a continuity of landscape and weirdness started late last year. This has been the first year where everything has been shot on film but this film is the third film made in collaboration with the composer, In Atoms, who is my musical kindred spirit in many analogue ways. Even the ghost is played by my friend Adéle who also played one of the witches in last year’s Tarot. 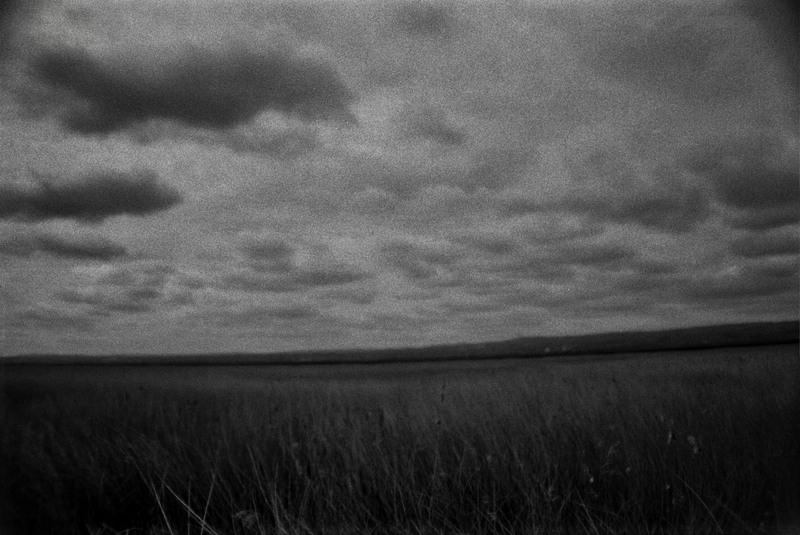 In essence though, Salthouse Marshes is an aesthetic layering of a landscape and, though effectively the only narrative film I’ve made this year, is still a mixture of topographical essay and eerie evocation. An absolutely fantastic short film – loved it! The mesmerising layered visuals combined with the ominous threatening soundtrack combine together with the landscape – open yet claustrophobic at the same time – really well. Ritual And Identity in Penda’s Fen (1974) – Alan Clarke. 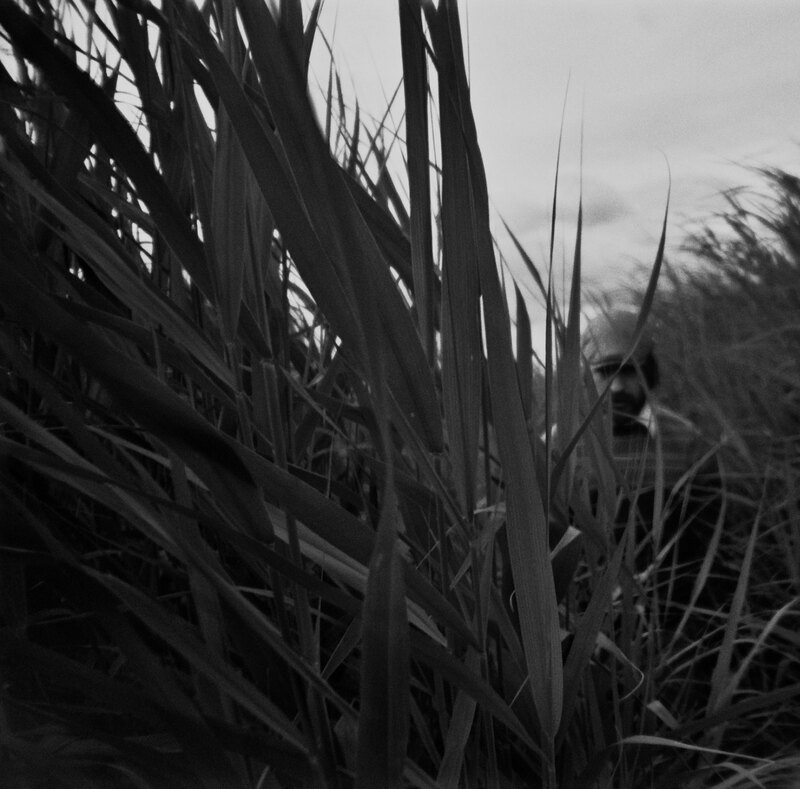 The Breeze In The Grass – Elemental Realisation in Tarkovsky’s Mirror (1975).